Register for the Bier Distillery 5K run/walk and 1 mile walk today! February 13, 2019, 12:22pm EST April 23, 2019, 11:59pm EDT $30.00 Race Fee + $2.50 SignUp Fee ? April 24, 2019, 12:00am EDT May 4, 2019, 4:00pm EDT $36.00 Race Fee + $3.00 SignUp Fee ? Head south on the While Pine Trail for .5 miles. Turn at the turn around, head north and finish .5 miles later! February 13, 2019, 12:28pm EST April 23, 2019, 11:59pm EDT $26.00 Race Fee + $2.50 SignUp Fee ? 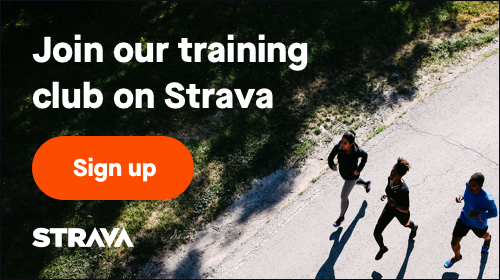 April 24, 2019, 12:00am EDT May 4, 2019, 4:00pm EDT $32.00 Race Fee + $3.00 SignUp Fee ?